The versatility of Basswood venetians have great appeal with the variety of colours available. 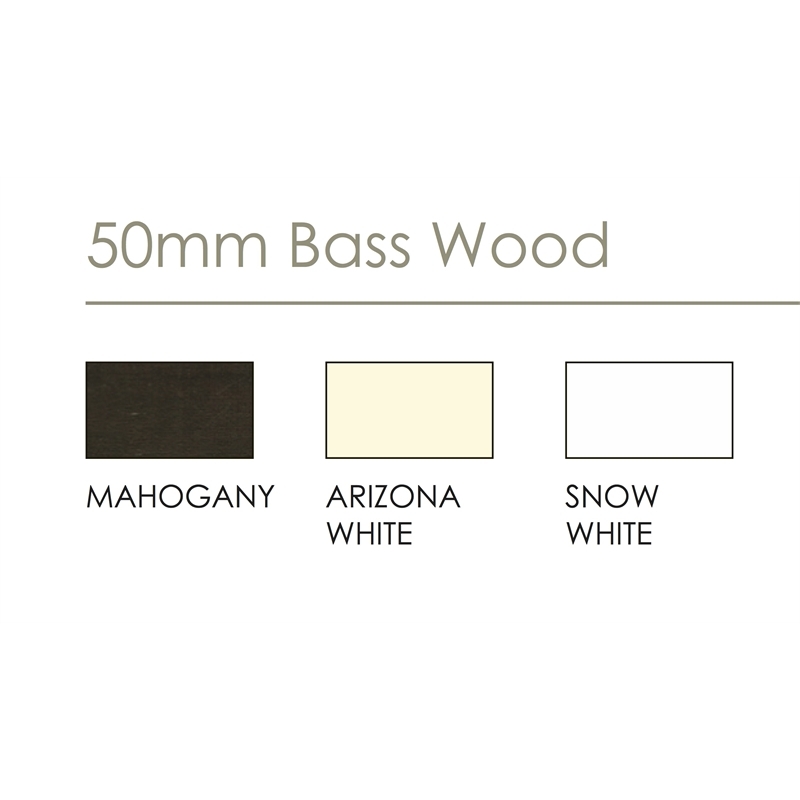 The timber finish allows you to co-ordinate it with your existing timber furniture or window frame, while the painted Snow White and Arizona White finishes will suit any contemporary interior. Our Superior production process and premium materials help extend the life of your window treatments, as well as provide a superb product that complements your other home furnishings. 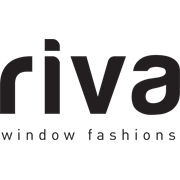 All our blinds and services are backed by the Riva guarantee. Whether it's commercial or domestic we pride ourselves on being able to provide a cost effective quality product. The product guarantee on the Basswood Venetian Blind is 4 years.